It happens at the end of every December…. and hello to the next! But this yearly ritual often means different things to different people. Some are sad to see the past year go. Maybe they had some great things happen to them or their family. Or they simply lament the passing of time. While others are more than ready to start fresh. 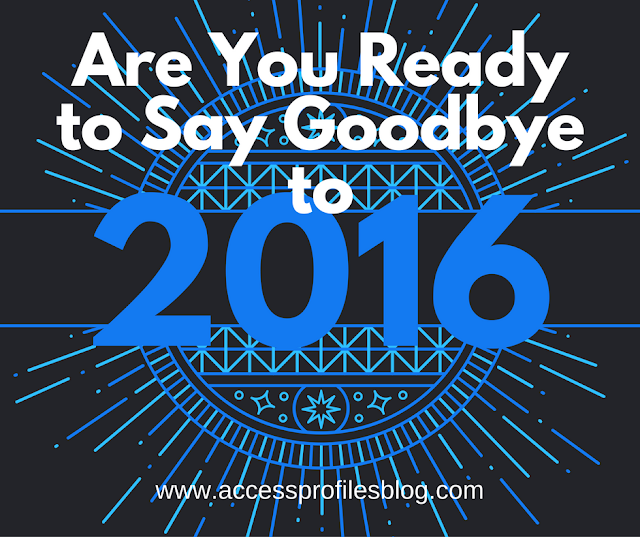 It may have been an especially hard year ~ losing a loved one or problems with their job or family. No matter what the case may be, there is no one that will not be effected one way or another when the clock strikes midnight. After all, it is an exciting time when we get to herald in another new year. is make some New Year’s Resolutions. But I, for one, will not be taking this traditional path. 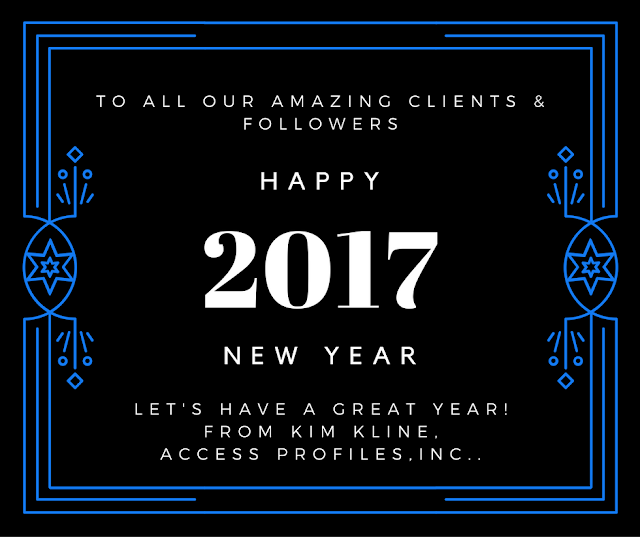 The beginning of a new year is simply not the best time for me to decisions about what I want to accomplish or change in the coming year. “While I applaud the desire to make positive changes through our resolutions, I am here to say that I will not be making any. That is not to say that I don’t welcome the idea of fresh starts, and the beginning of a brand new year seems like the perfect time for this. By its very nature it comes with feelings of hope and possibility. I, however, choose not to participate. This time of year I recognize that I simply have too much on my plate to really focus on making any big decisions or setting goals. excerpt from “No New Year’s Resolutions ~ Who is With Me?”. So instead of looking forward, I find that the older I get, the more reflective I become. And one of the first things I think about is how truly lucky I am. My family is my rock…and nothing I have ever or will ever accomplish happens without them and their unwavering support. I only hope they feel they get the same from me. that continue to read what I write and, hopefully, find some value in it. Finally, I am excited and thankful for a new venture I have recently set in motion (I will share more about this in the coming weeks!). Just like when I first started by blog, this path has revitalized my drive and passion for what I do. I now have a new perspective and out of complacency has come purpose and drive. What more could you ask from a year? 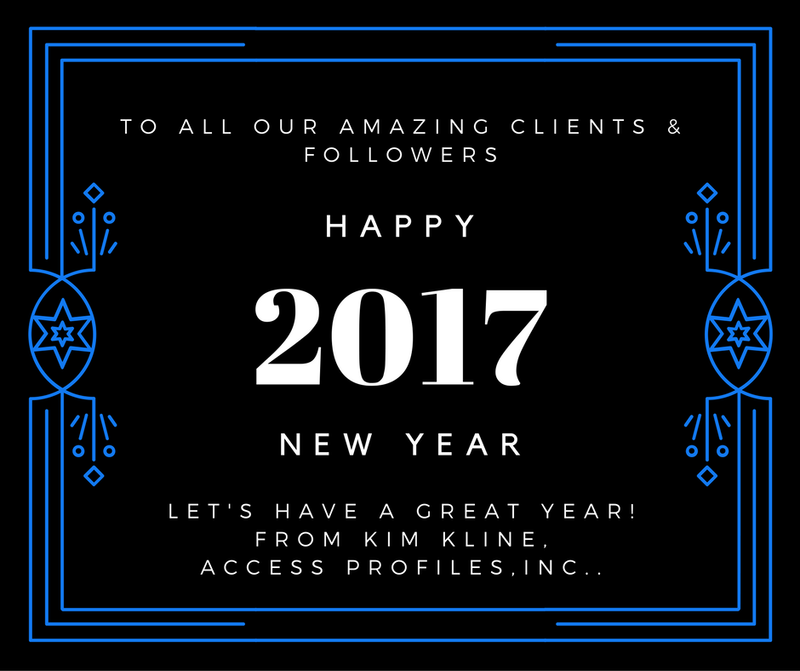 Enjoy, and see you again in 2017!!! focused on Small Business Tips and News. 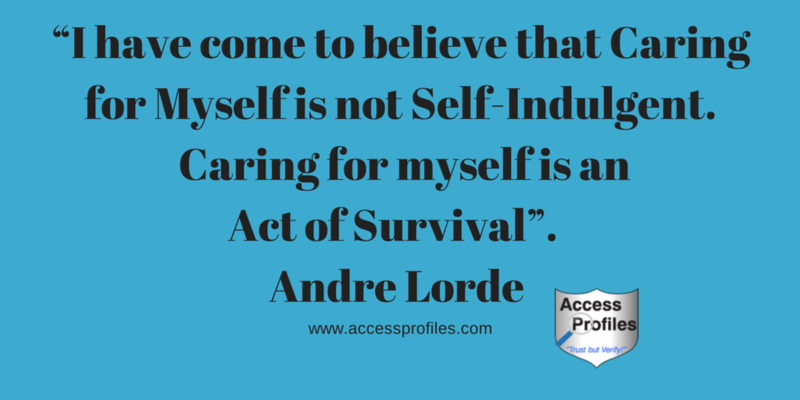 Discover more About Me and My Services too! Need a Holiday Break? Why We All Require Time Off! “It’s the Most Wonderful Time of the Year” ….. so starts out one of my favorite holiday songs and, for me, this couldn’t be more true! I immerse myself in everything holiday ~ all the decorating, baking, shopping, and wrapping that comes with the season. I also love getting together with family and friends whenever possible. But my absolute favorite time is when I can sit with a hot cup of tea or a glass of wine, enjoy my tree lights, and watch a holiday movie ~ even the sappy ones. It truly is my happy time. But then, “work” interferes and I am pulled out of my holiday reverie to attend to my small business. And while I am thankful and grateful that I am able to run my own company, I need a break. And there is no better time for me to take that break than during the week between Christmas and New Years! But getting this time off doesn’t come easy! I work like a fiend to clear off my desk of any outstanding work, invoice what I can, and shut the books. 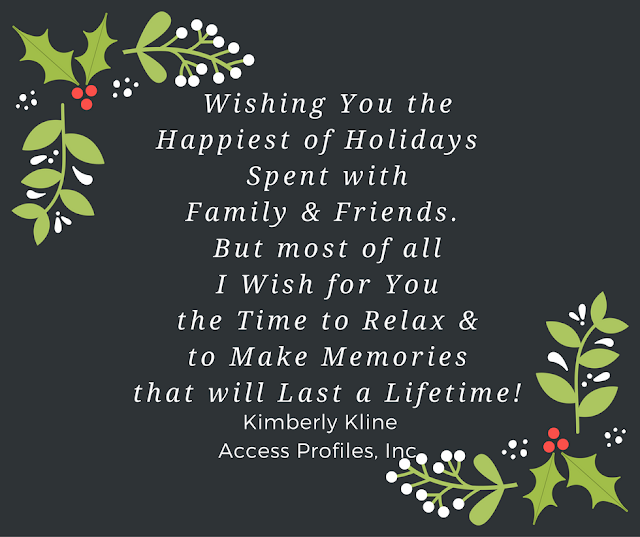 I even write and pre-schedule a few blog articles and other social media posts all in the quest of being able to take a true holiday. Of course when you have your own business, it may not always work out that way, but I definitely try! I find that I truly need that time to relax. Gearing up for the holidays is a hectic, albeit, joyous time. I often find myself on overload. And despite really needing a good night’s sleep, my brain is going a mile a minute with all the things I need to do for my business and in my home that sleep is often elusive. There is no doubt that a holiday break is what I need. To that end, my goal is to be online less frequently and only do what is absolutely necessary to keep my business running. I and my family deserve the attention and the fun! 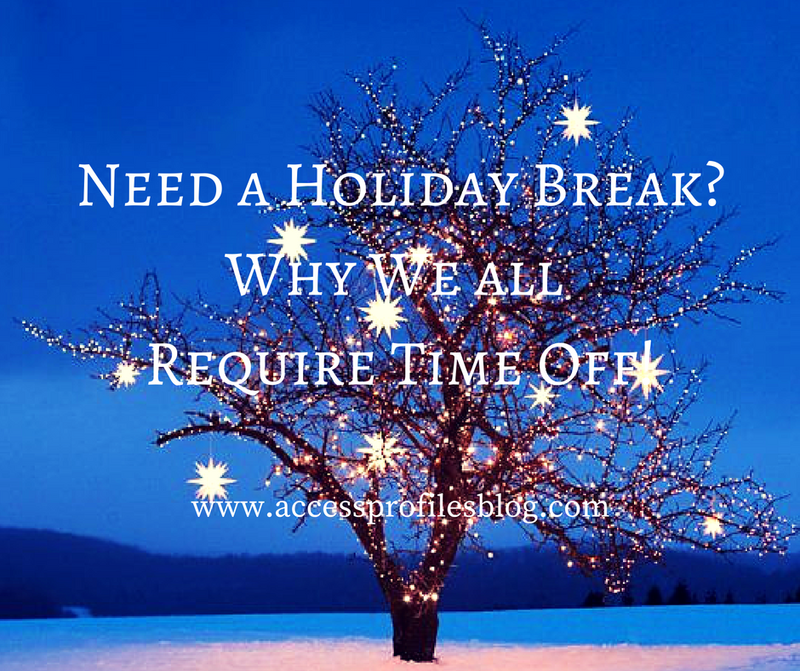 Are you ready for a holiday break of your own? Or do you think owning your own business makes it impossible? I am here to tell you, it is not only possible, it is a MUST! We all need time away. We need a break both mentally and physically. “We need to recognize that our mind, like our bodies, needs to rest and recharge in order to perform at its peak.” excerpt from “Productivity - Sometimes the Best Way to Achieve it is to ‘Scale Back’!”. The stress of constantly being busy and, as it is with most entrepreneurs, being pulled in different directions, takes its toll. We can lose focus, lose sleep, and our family, social life, and even our health often suffers. That is why I am a firm believer in time off. The question then becomes “How?”! Over time, I have discovered some tried and true ways to help me take a vacation. And I use many of these same tips to take my Holiday Break! All it takes is some serious pre-planning! Working overtime to complete outstanding projects, notifying clients in advance you will be taking time off, and even pre-paying any bills and invoicing for completed work will help. Learn more about what you can do to get away “work free” in “8 Easy Tips to Help You Take a Vacation ~ and Why You Should!”. While all that extra work certainly adds to the controlled chaos of my pre-holiday schedule, it is worth it! As an added bonus, by the time my holiday break is over, I find myself more than ready to dive head first into the coming year. including some “me time” for yourself! Want more tips on Small Business and being an Entrepreneur? 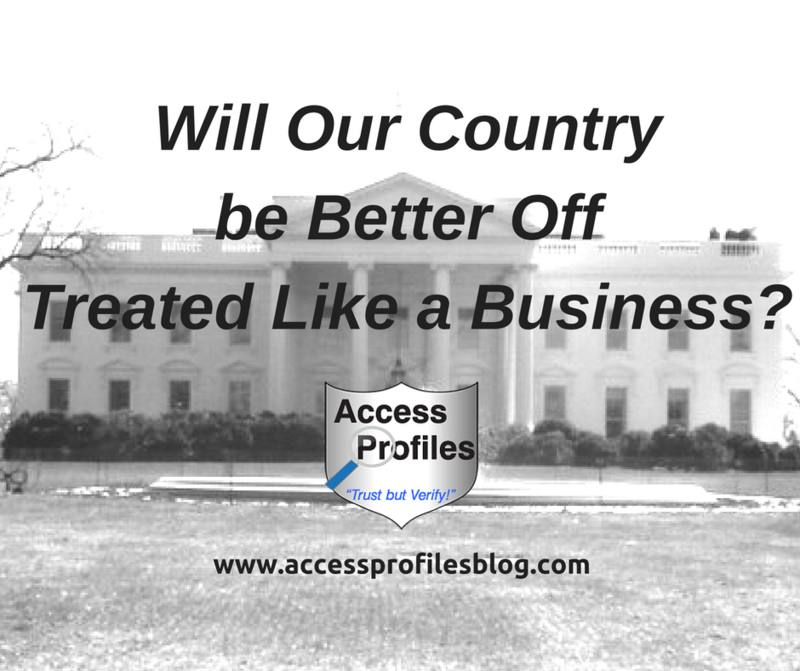 You will get one new article each week focused on ways to help your small business succeed! 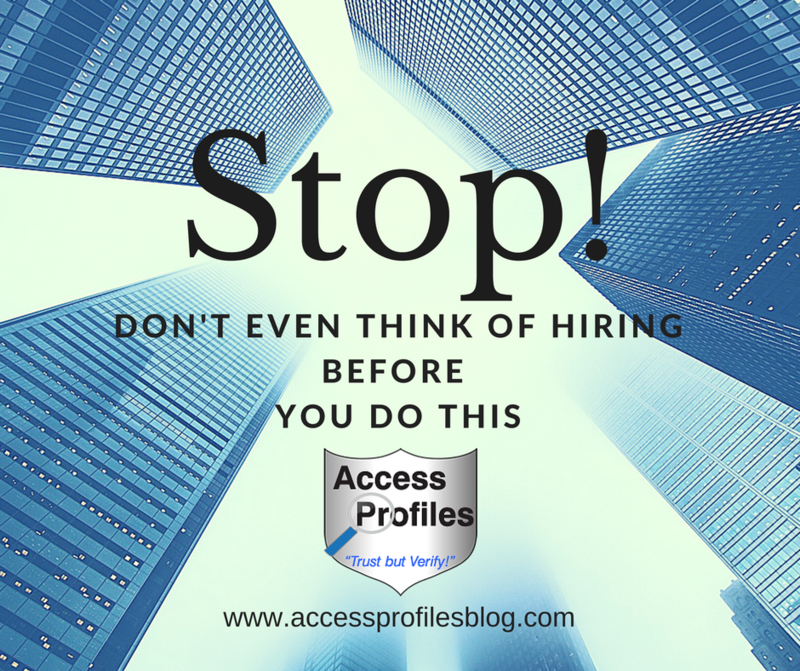 Stop ~ Don’t Even Think of Hiring Before You Do This!!! Are Your Background Check Release Forms Compliant? If you are hiring, or think you may be hiring in the future, then you must first think about how to do it safely. That includes writing the best job descriptions and screening your favorite candidates. an important part of the hiring process. The results supply you with the information you need to make an informed hiring decision. It is also a crucial step in creating and maintaining a safe and productive workplace. 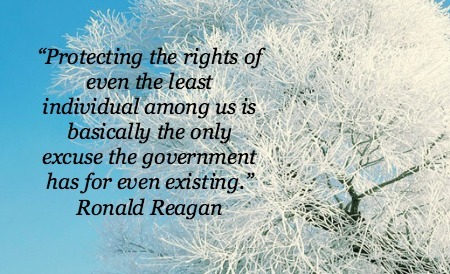 And this is especially true if you are a Small Business. With the limited time and resources faced by many small business owners, it makes sense to “hire carefully, not in haste”. The consequences of making a bad hire can often times cause more harm and cost more money when it comes to a smaller business. 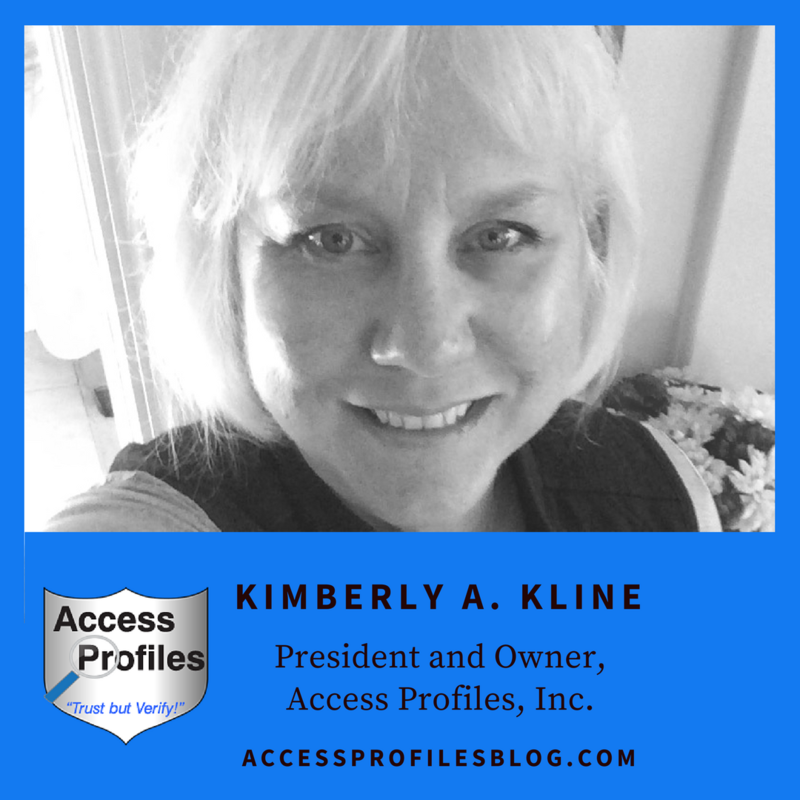 Find out more in “If You are not Doing Background Checks on Your New Hires, You are Making the Biggest Mistake Your Small Business can Make!”. But screening applicants also comes with the responsibility of following certain rules and obligations. That means understanding and complying with Fair Credit Reporting Act (FCRA) guidelines and all applicable local, county, state, and federal laws when it comes to hiring and background checks. These laws govern when you can initiate the background check and how you can legally use the information found to make your hiring decision. Read “Tips to Help Your Small Business Fly Under the EEOC Radar” for more information! 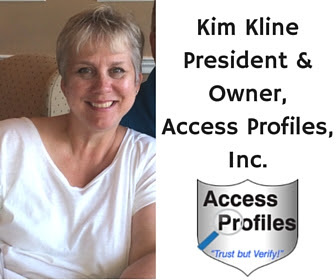 Setting up and following a good system from day one sets an important precedent for your small business and lessens the possibility of being accused of discrimination when screening potential employees. It is required that these forms are given to your applicant after a conditional offer of employment and before you begin screening. 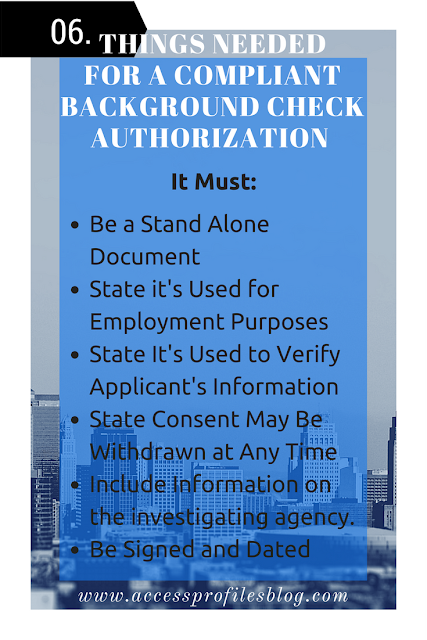 They ensure that your applicants understand that a background check will be done, that they consent to the background check, and that they know their rights in the event that a “red flag” is found during the investigation. This information must be given to each applicant, in writing, before the background check begins either in person or electronically. That is why creating a compliant background check authorization form is so important. it must follow 6 important rules. First, It must be a Stand Alone Document. This means that your background check release cannot be included with any other documentation, for example your job application. The only exception is if you choose to create a release form that is combined with a summary of your applicant’s rights when it comes to the background check. You can read more about these rights and other information important to your applicant in “Ready to Hire? What Your Applicant Needs to Know!”. Second, your release needs to clearly state the the background check is being done solely to help you make an employment decision. Third, the release must also explain that the purpose of the background check is to verify information provided by the applicant (on their application and/or resume) and to obtain information from other agencies as pertains to the background check. “Other agencies” would include courts, previous employers, colleges and universities, etc. Fourth, it must state clearly that your applicant’s consent to the background check may be withdrawn at any time. If this were to happen, you, as the employer, would need to halt the screening process. However, it would also be within your rights to withdraw the applicant from employment consideration. Fifth, your release form must include information on the investigating agency. This would be their name, address, and contact information. This ensures that your applicant knows who will be conducting the background check and how to get a hold of them in the event they wish to dispute any of the findings. Sixth, the release must be signed and dated by the applicant. Without this signature, you cannot start the background check. what your authorization form cannot include. You must be careful not to ask for any additional identifying information on your applicant. Your form can only request their name and signature. Any mention of date of birth, address, or similar information is prohibited. You must also exclude any language that releases your company from liability concerning the background check process or results. The Disclosure is used to notify your applicant of certain rights in the event adverse information is found during the background check. It may be a separate, stand alone, form or contained within the Authorization form. If separate, the Disclosure must also be given to the applicant in writing, whether in person or through electronic means, at the time you request they sign the release. because of the information found in the report. It includes the applicant’s right to be provided a copy of the report; the name, address, and contact information of the reporting agency; and a summary of their rights under the FCRA. The applicant must also be given the opportunity to correct or mitigate any of the report’s findings. After you have weighed any additional information provided, the applicant must once again be notified, in writing, of your final employment decision. For a complete Summary of Rights, visit the Consumer Financial Protection Bureau through this link. You have the option of creating your own disclosure form or providing the one found through the above link. If you choose to use your own, make sure that it includes all the information your applicant needs to know by law. Following these rules will ensure that you are using a compliant background check release and that your applicant is fully informed of their rights when it comes to that background check. It will also help keep your company from landing in hot water by violating FCRA guidelines or other background check and disclosure laws. 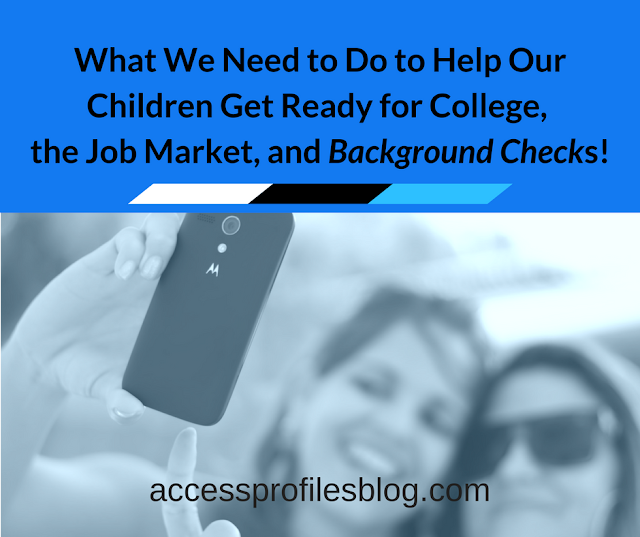 take a look at your employment background check process now. compliant hiring process for your Small Business. And please Pay it Forward and share this article on your favorite social sites! Thanks! Find out more about how API can help you with starting or running your own Small Business by visiting our Business Mentoring and Resources & FAQ pages!